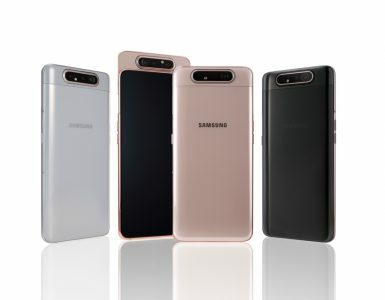 Samsung launched the Galaxy C5 and Galaxy C7 were launched in may this year and were available in the China region only and we also spotted a new Galaxy C series device Galaxy C9 in the works as it was spotted on various benchmark websites and on Zauba as well. 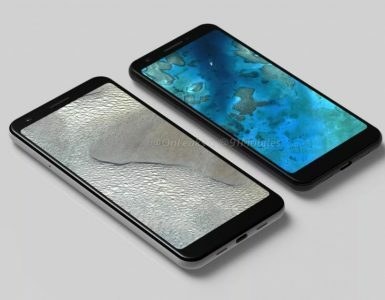 The Galaxy C9 with model number SM-C9000 has now been spotted getting approved by the US FCC that hints that we could see the launch of the device very soon in China. Just like the other Galaxy C series devices, the Galaxy C9 is also expected to be the China exclusive. 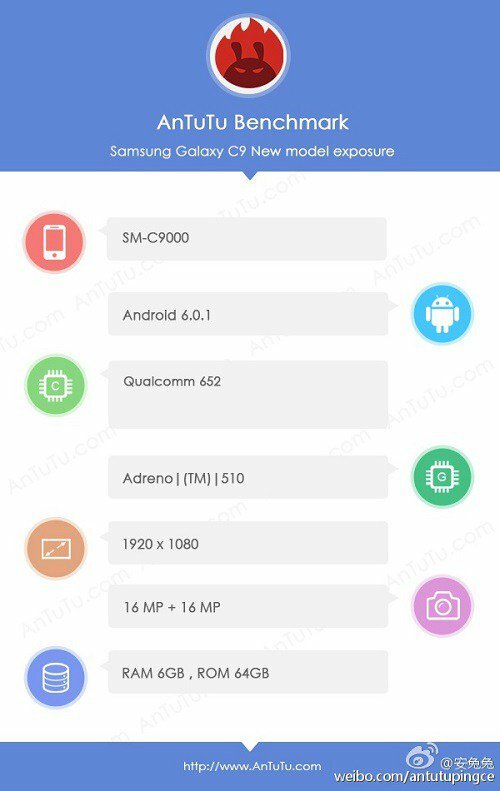 The FCC listing for the Samsung Galaxy C9 comes with SM-C9000 model number and we also have some other specifications details of this smartphone. 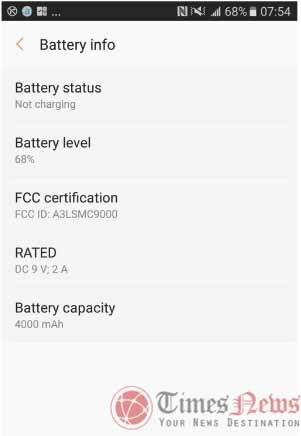 The FCC documents confirms that the Galaxy C9 will have a 4000mAh battery we saw in the Galaxy A9 previously. 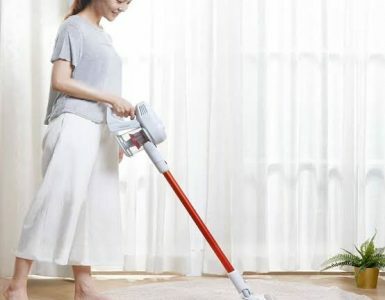 Other details mentioned in the FCC documents includes WiFi IEEE 802.11 a / b / g / n / ac, 4G LTE, 3G, Wi-Fi Hotspot, Wi-Fi Direct (Wi-Fi 2.4 GHz), Bluetooth v4.2 LE and other standard connectivity options as well. No other details about the device are currently listed in the FCC documents. The Galaxy C9 was previously spotted at Geekbench with a Snapdragon 652 (MSM8976) processor and with 6GB of RAM. It runs on the Android 6.0.1 Marshmallow OS out of the box with no other specifications of the device listed in the benchmark database listing. The display was confirmed to be a 5.7-inch from the zauba listing of the device. The Galaxy C9 was also spotted at AnTuTu with features like a full-HD display of 1920×1080 pixel resolution and is listed with Snapdragon 652 SoC with Adreno 510 GPU, 6GB of RAM and 64GB inbuilt storage capacity. It also features a 16-megapixel rear camera and a 16-megapixel front facing camera as well. It runs on the Android 6.0.1 Marshmallow OS out of the box. David Smith is an experienced writer from Derby, UK, who is having a team of writers that contributes to other top news websites as well. He is the Chief Editor at TimesNews and generally takes care of all the submitted articles by other editors and is responsible for the publishing of those articles. The uncertainty of launching Google pixel 3 Lite and Google pixel 3 Lite XL at Verizon. Times News is a leading source of news for mobile phone developments. We keep our readers up to date on Android phone releases, tablets, and more. Get weekly updates on the latest tech news. Copyright © Times News 2017.